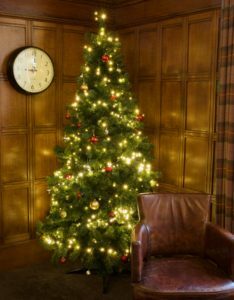 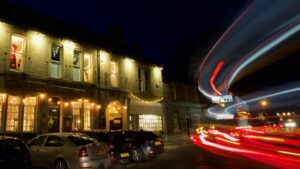 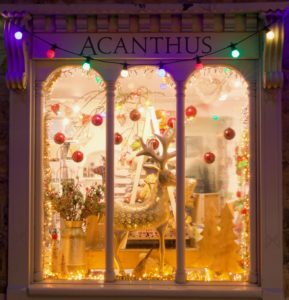 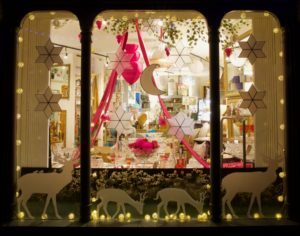 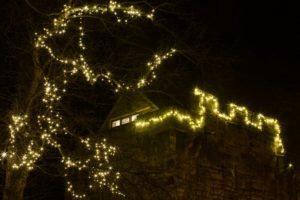 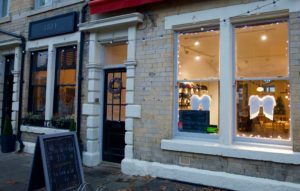 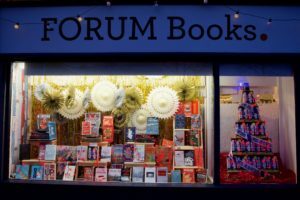 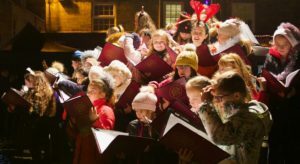 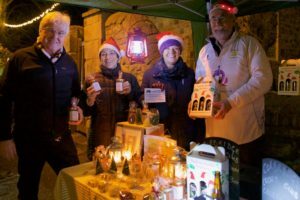 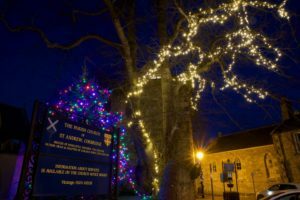 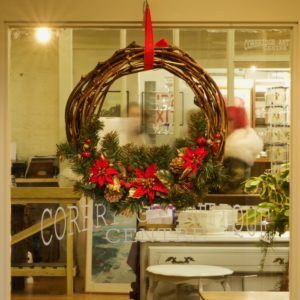 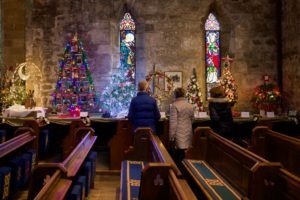 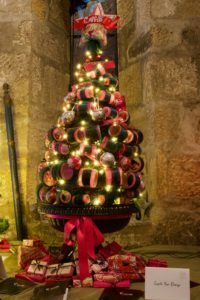 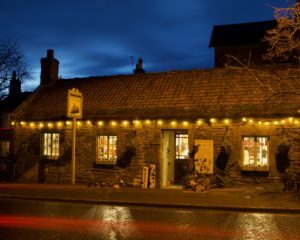 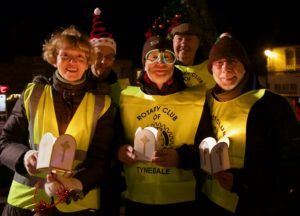 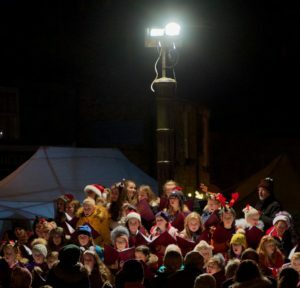 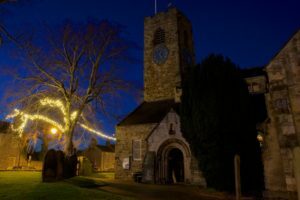 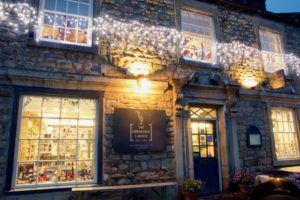 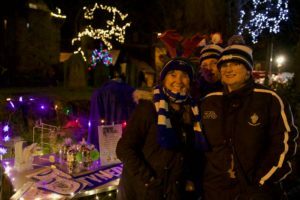 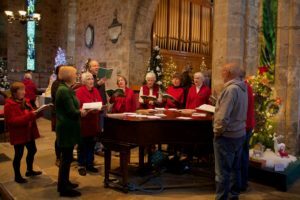 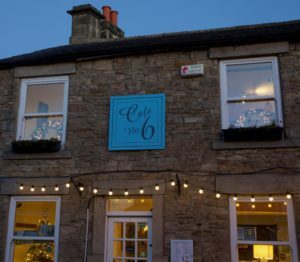 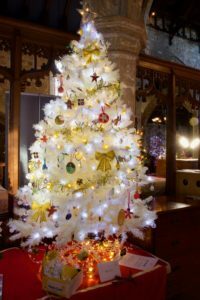 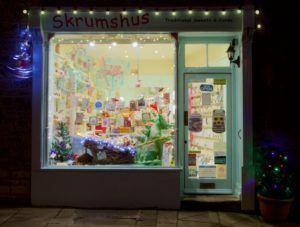 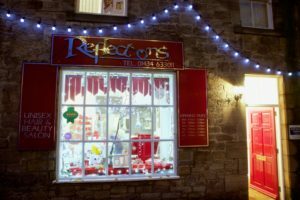 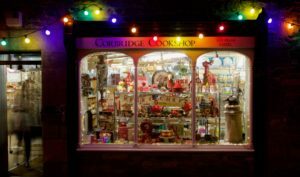 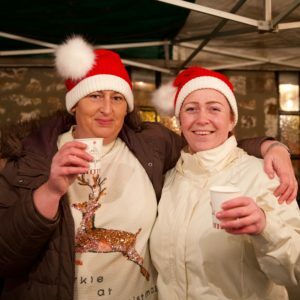 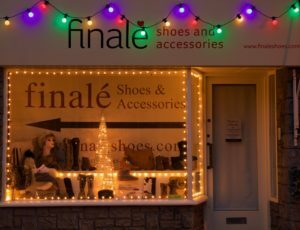 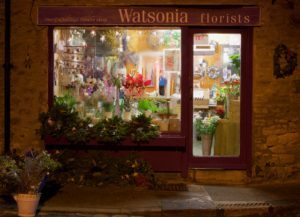 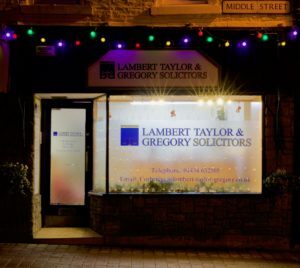 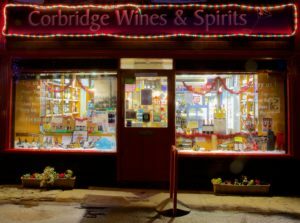 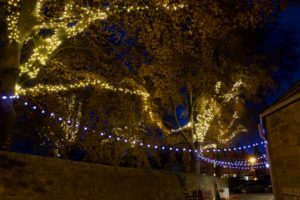 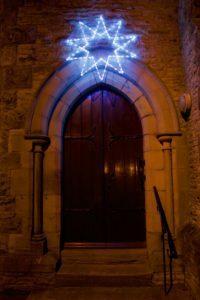 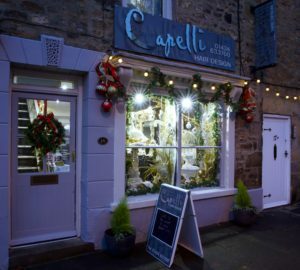 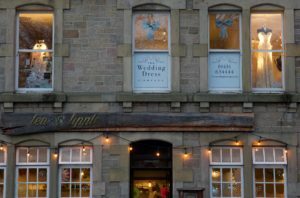 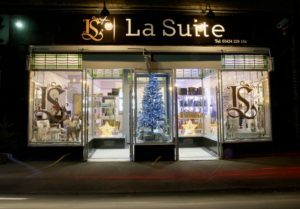 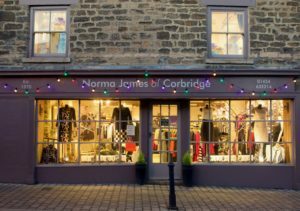 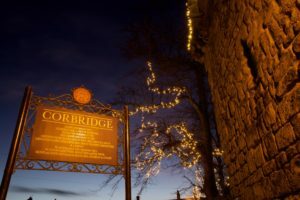 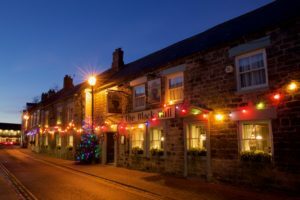 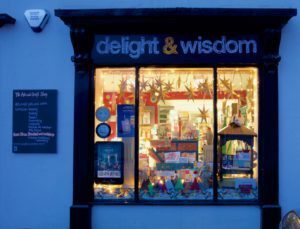 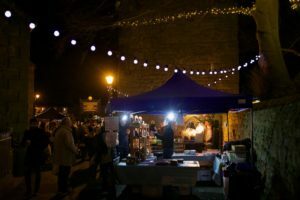 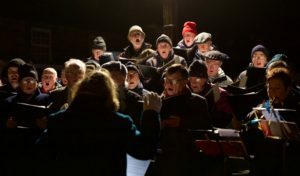 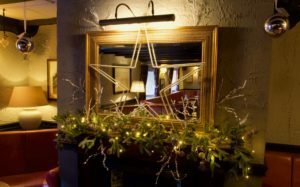 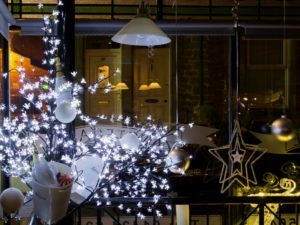 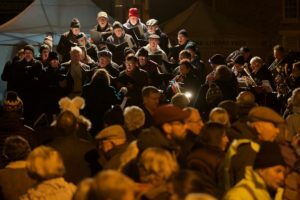 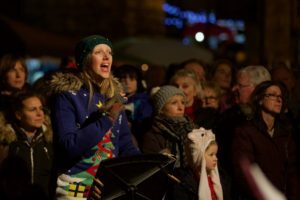 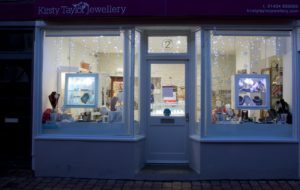 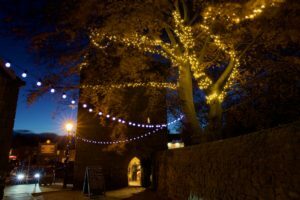 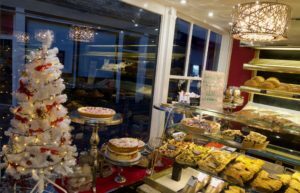 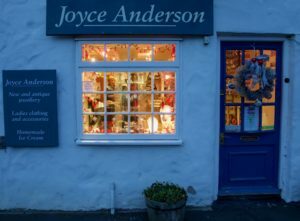 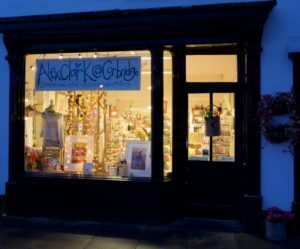 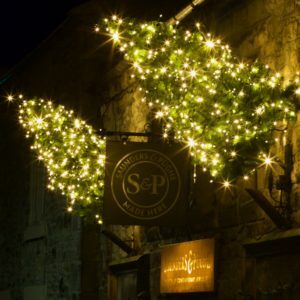 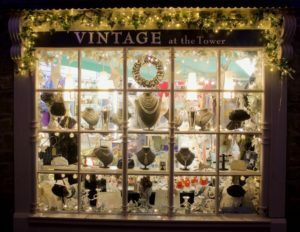 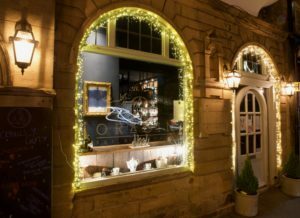 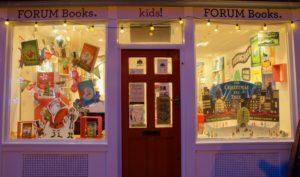 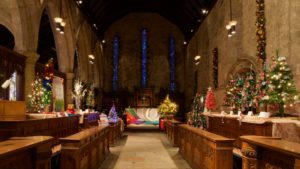 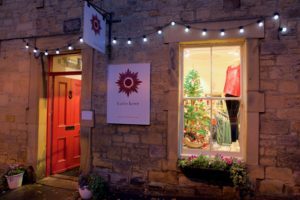 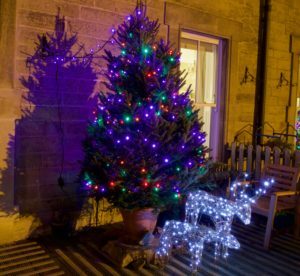 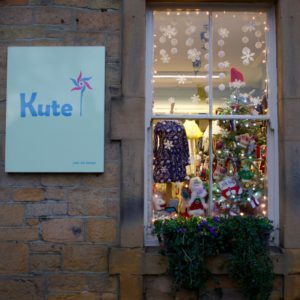 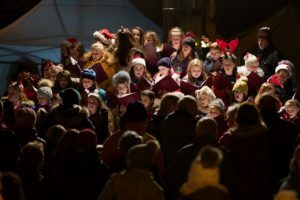 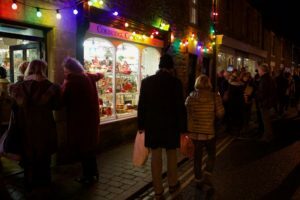 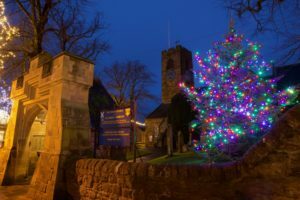 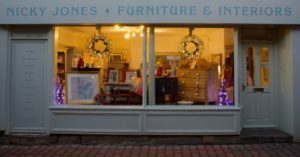 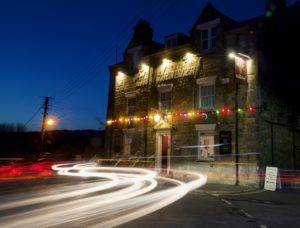 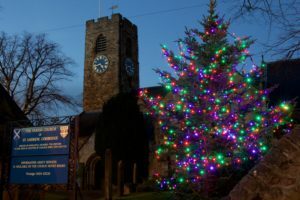 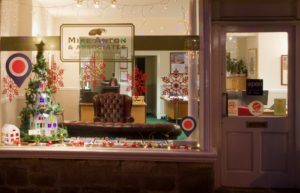 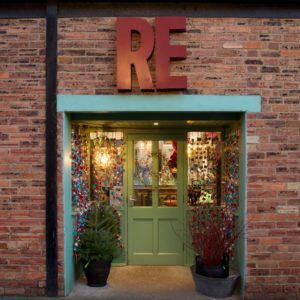 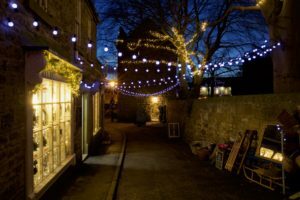 Corbridge is a sparkling Northumberland community which shines even brighter at Christmas. 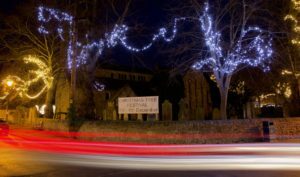 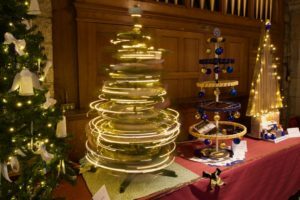 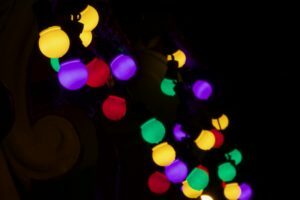 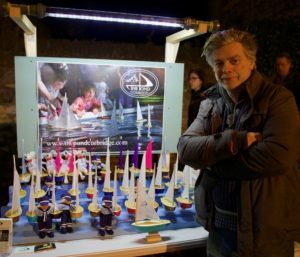 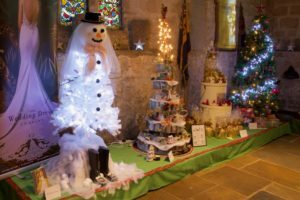 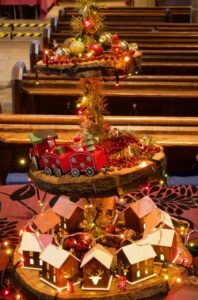 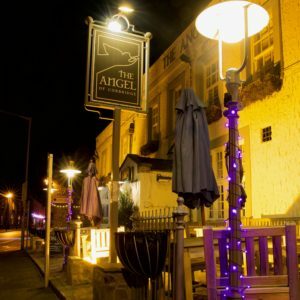 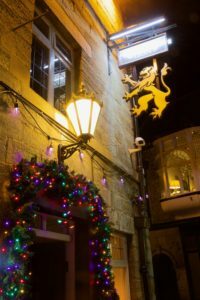 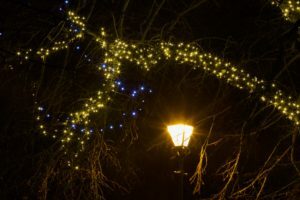 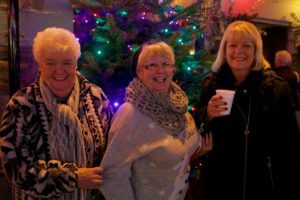 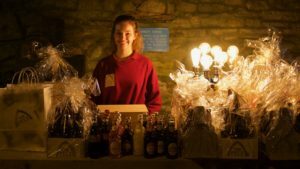 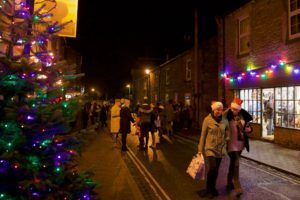 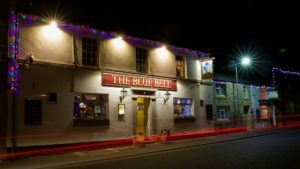 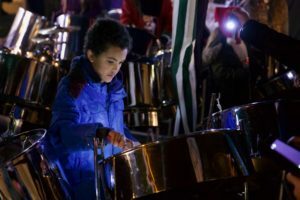 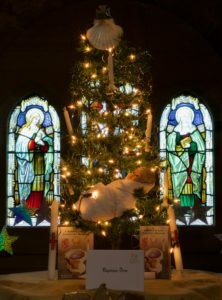 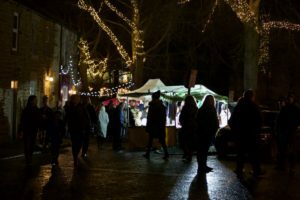 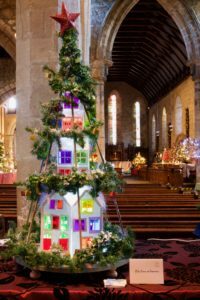 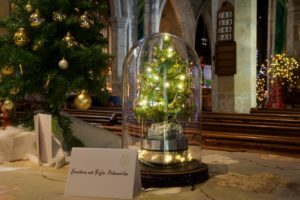 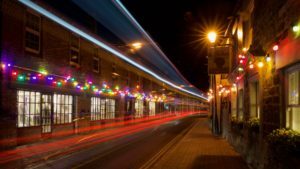 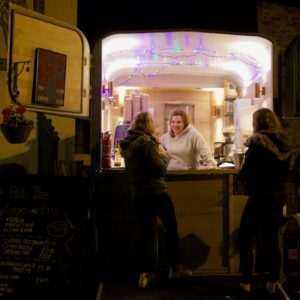 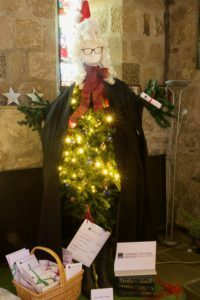 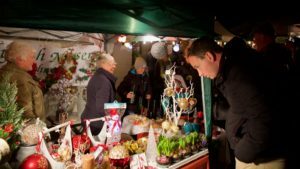 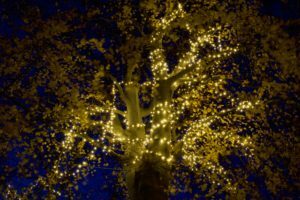 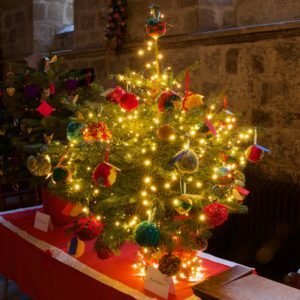 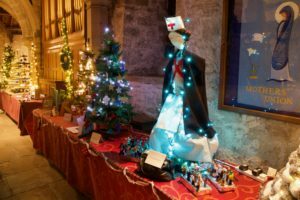 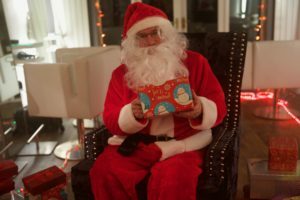 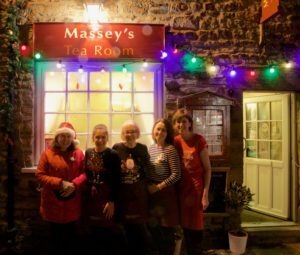 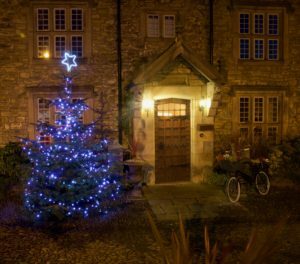 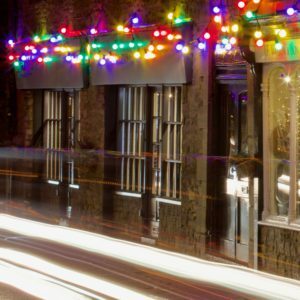 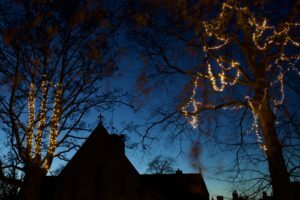 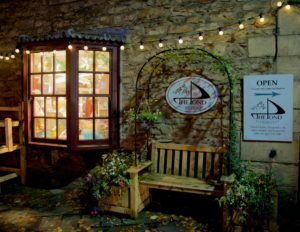 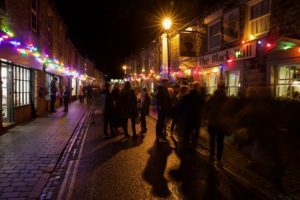 The short video – below – provides a glimpse of just some of the village festive lights of many kinds this year. 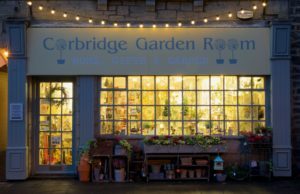 With thanks to all those who have worked in so many different ways to make Corbridge shine for others in 2017. 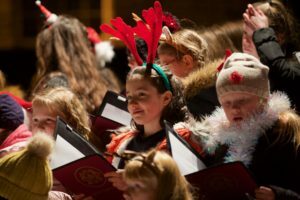 So turn up the volume, click play and…Happy Christmas! 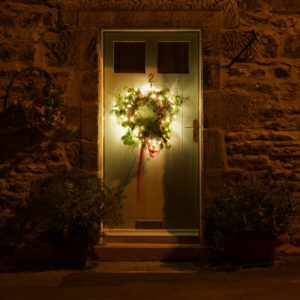 You can see all 109 photos used in the video on this page. 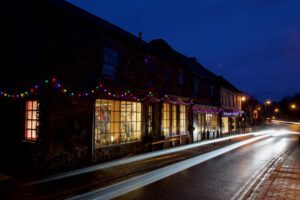 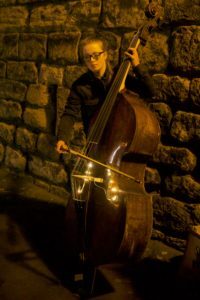 If viewing on a computer click on an individual image to open in full and scroll through a gallery of photos. 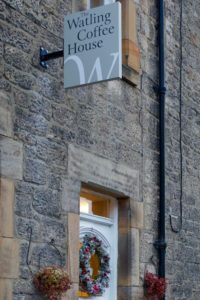 Or to see the full high res images via computer, smartphone or tablet, go to the Flickr gallery by clicking here.